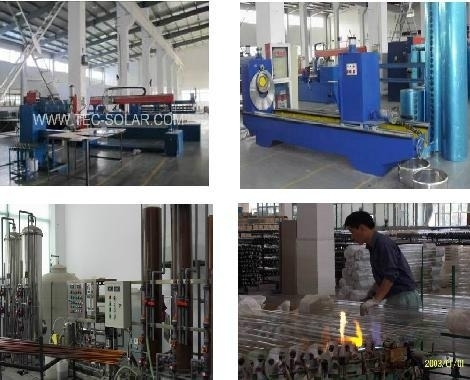 Tec-solar Energy Industry is focused on providing solar products with simple and effective solutions for families and businesses concerned about the effects of climate change and rising energy costs. 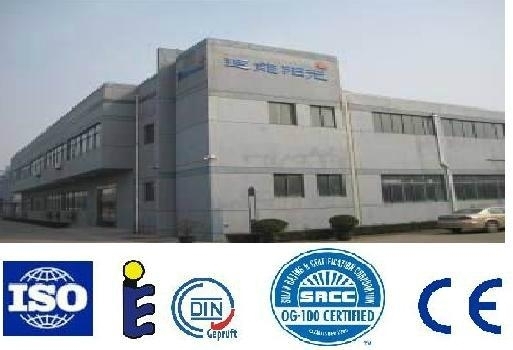 Tec-solar products are widely used in both residential and commercial applications for energy saving. Installing Tec-solar products can reduce CO2 levels as much as planting trees. It is perfect choice for people to enjoy sunshine and reduce the carbon.